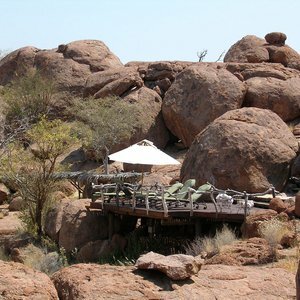 Boasting unrivalled colors and textures, a safari in Namibia's starkly beautiful landscapes is sheer bliss for the body and the soul. 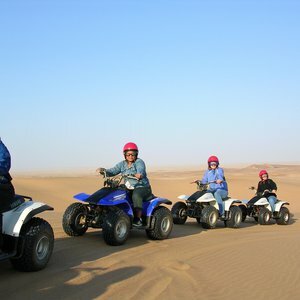 The country offers a good variety of attractions, including unique wildlife viewing, beautiful landscapes, adventure, and interesting culture. 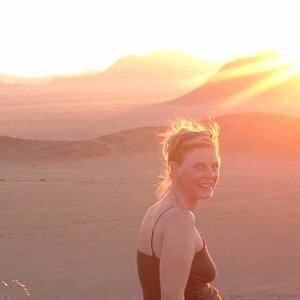 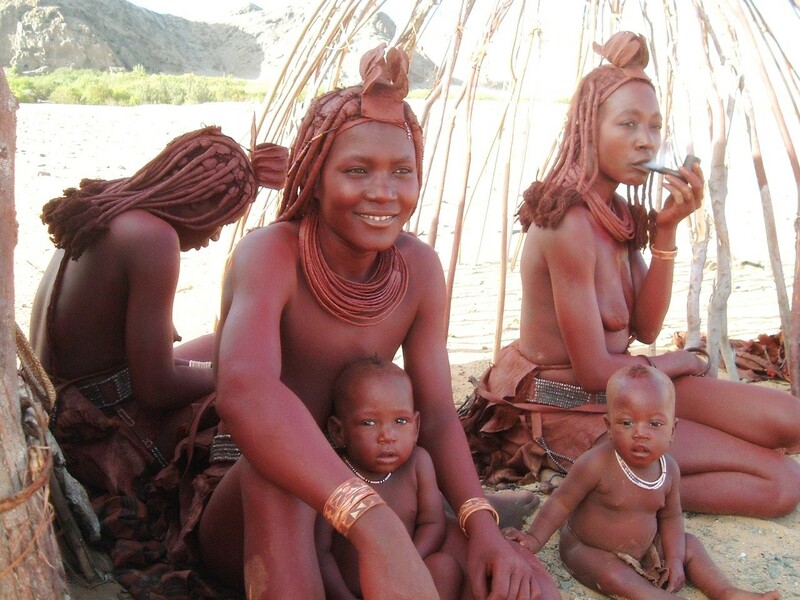 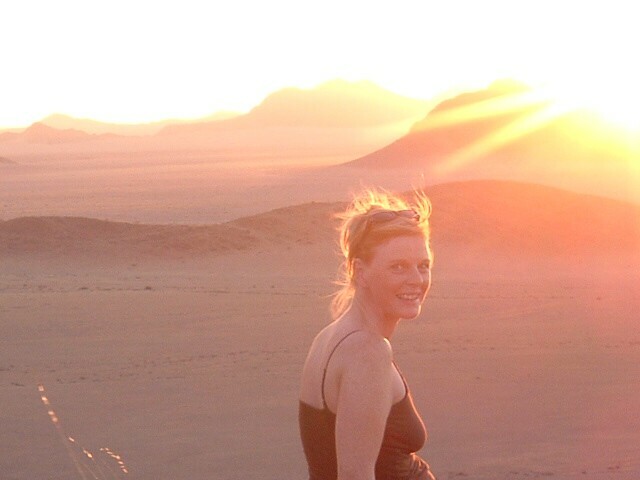 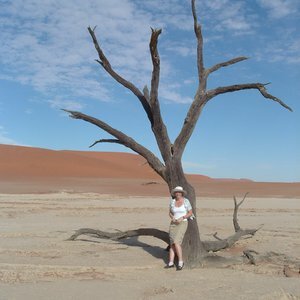 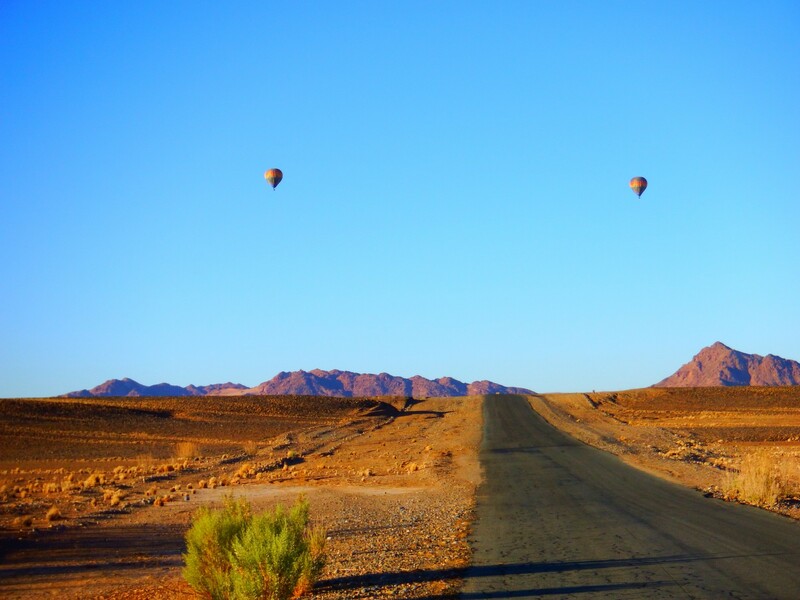 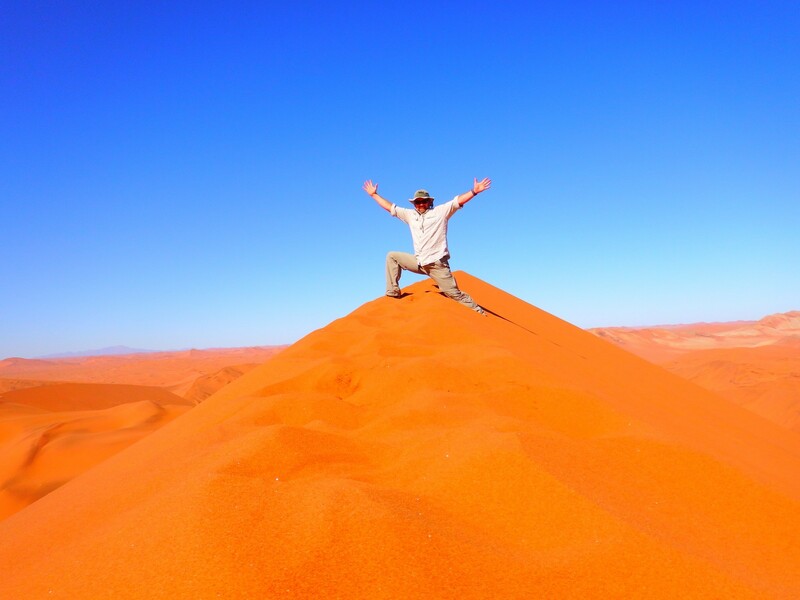 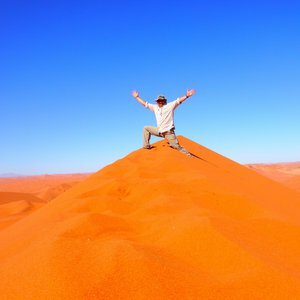 Namibia is an unspoilt destination almost devoid of people; it is truly liberating. 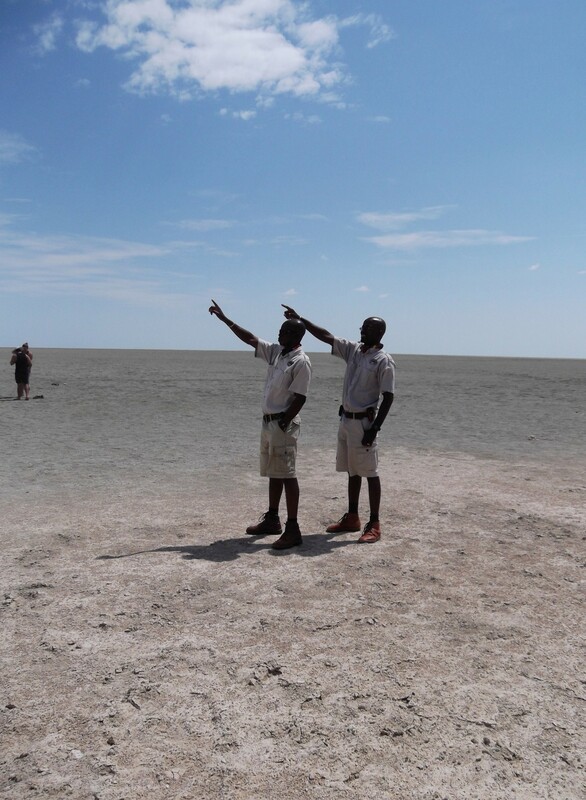 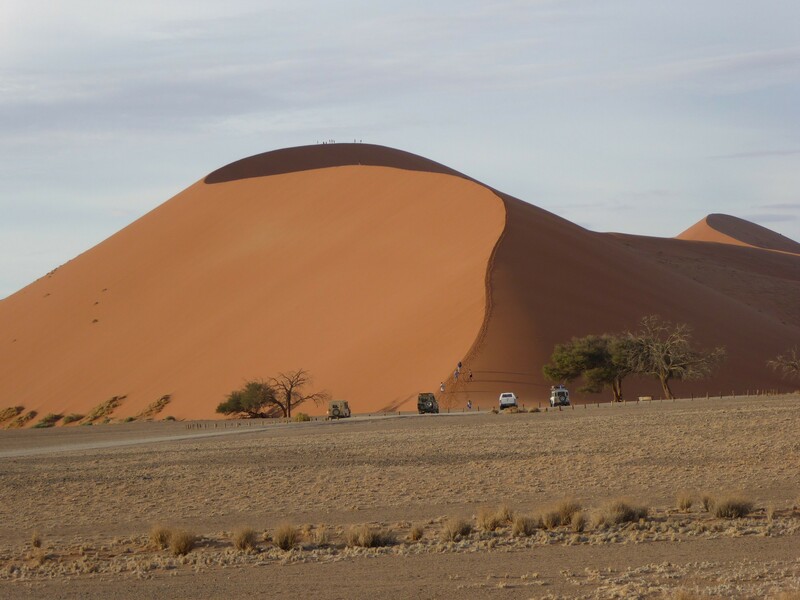 At roughly the size of France and Britain combined, this is a vast country and the distances between the various Namibian safari attractions can be large, it is only here that you can literally drive for hours without seeing another person. 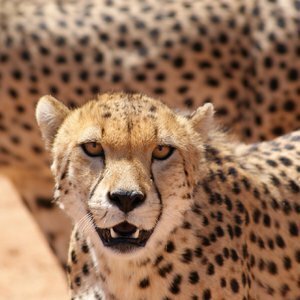 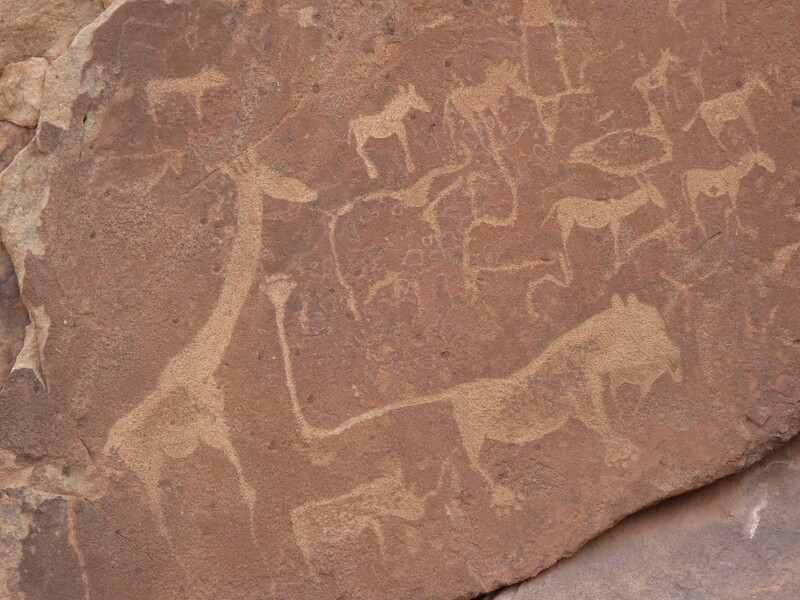 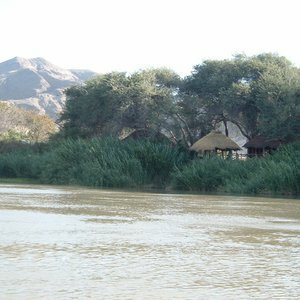 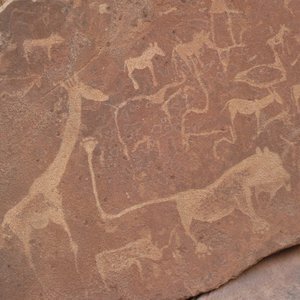 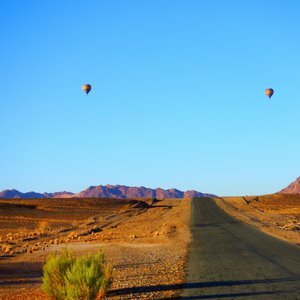 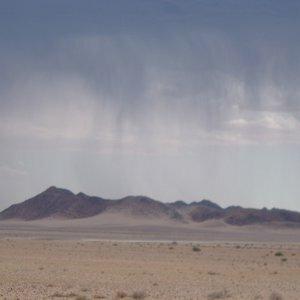 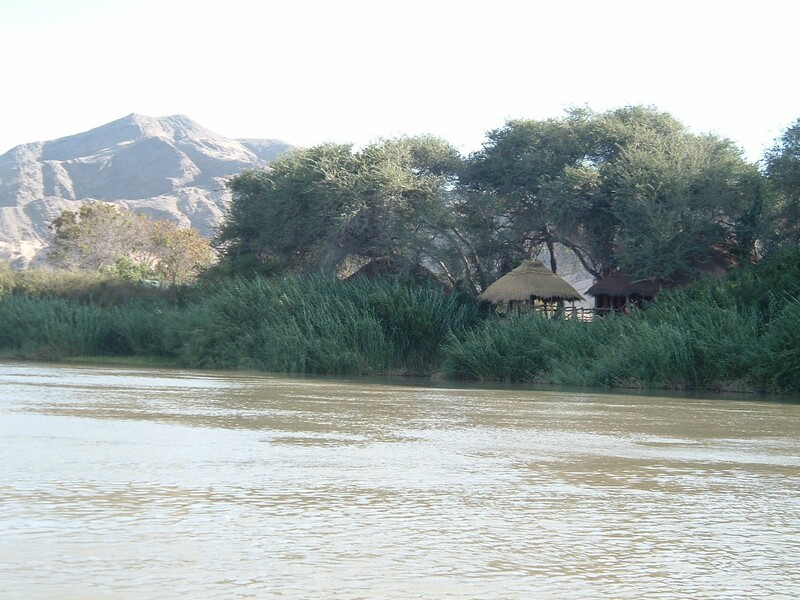 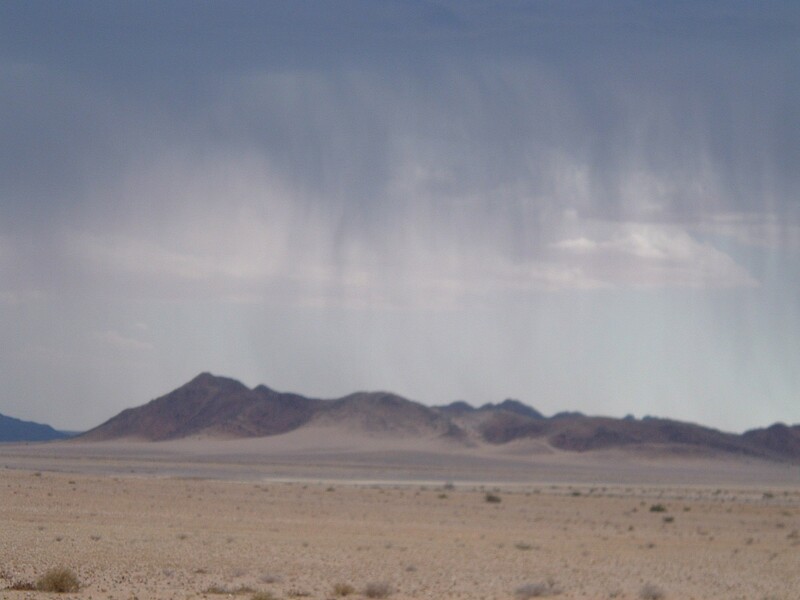 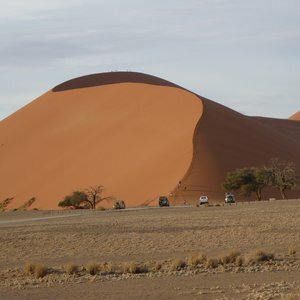 Namibia's unique attractions are greatly different to those found in other neighbouring countries, and in our opinion the beauty of Namibia lies more in the scenery and the fact that there are such great open spaces of nothingness (as opposed to the quintessential safari destination). 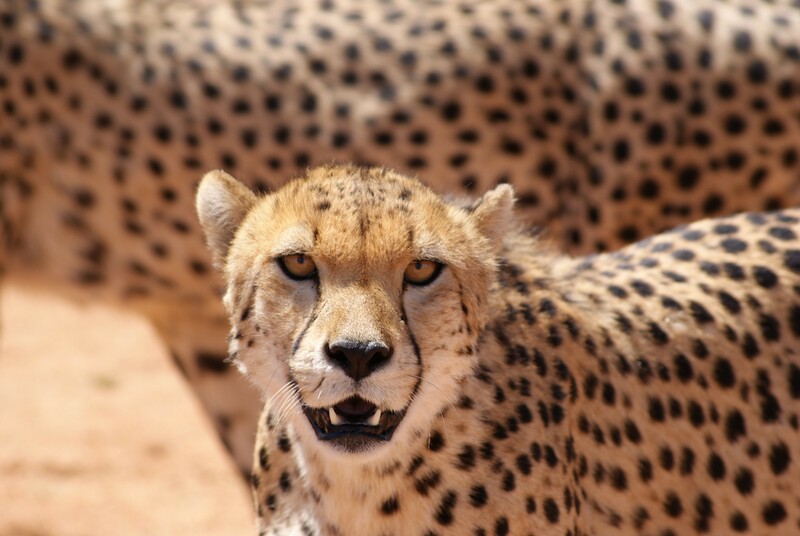 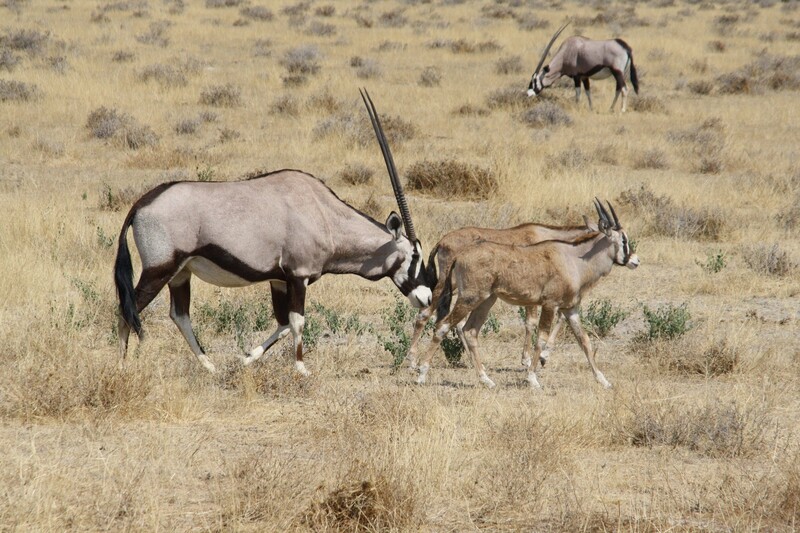 Namibia has the added advantage that its currency (the Namibian Dollar) is linked to the South African Rand, and provides great value as a safari destination. 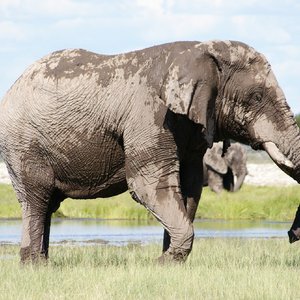 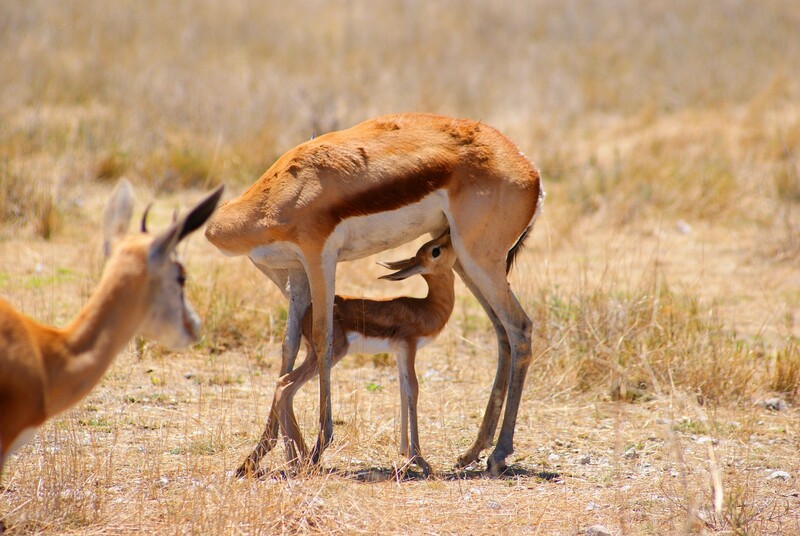 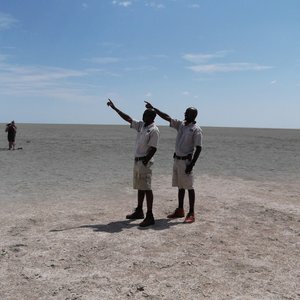 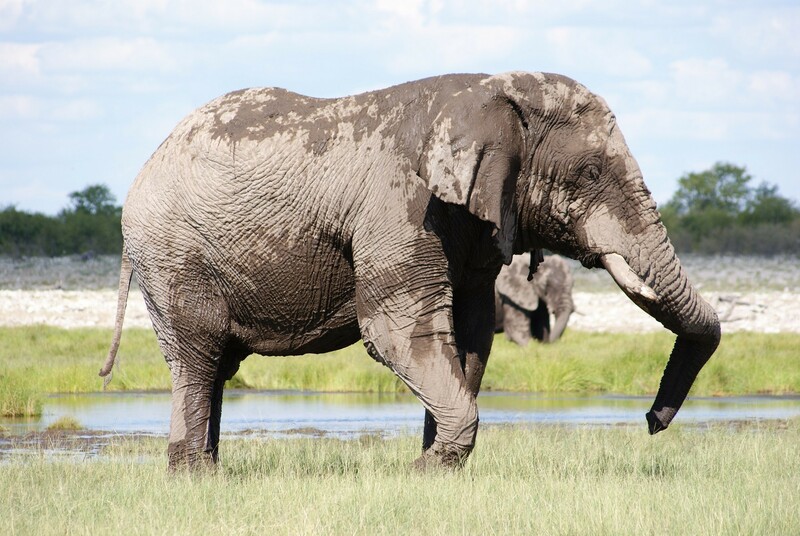 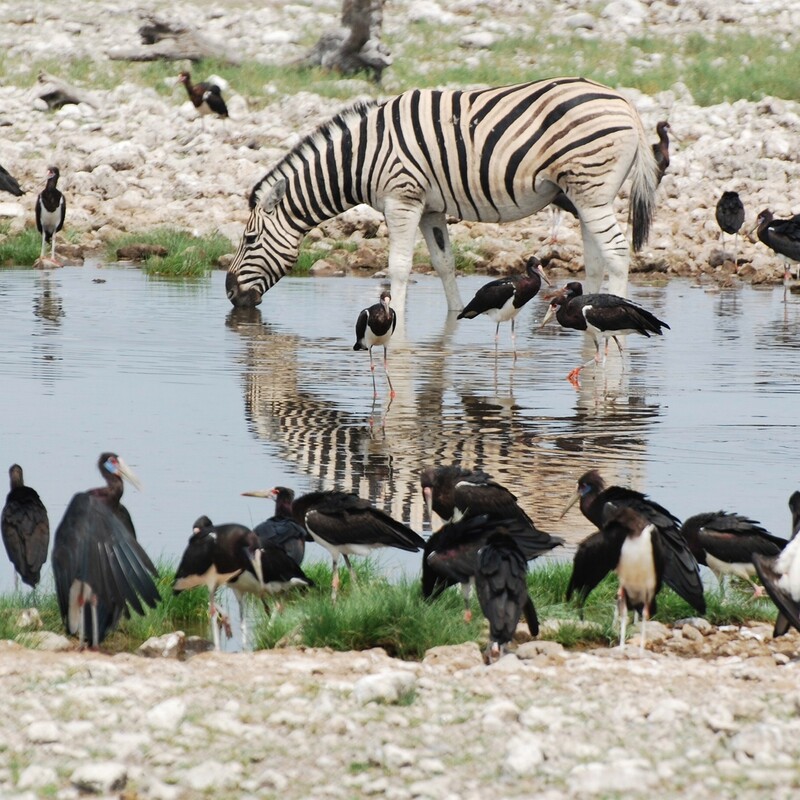 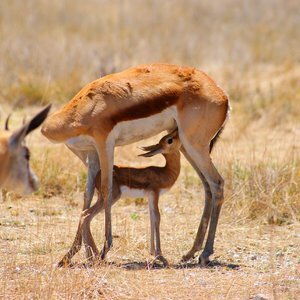 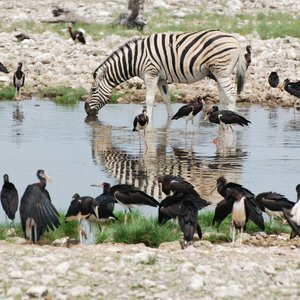 Namibia has a number of well known wilderness and safari regions, most notably so Etosha National Park. 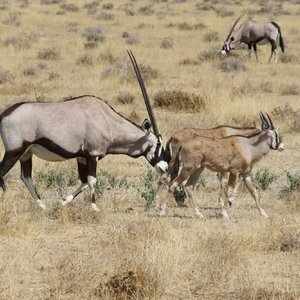 Here, hardy wildlife species (including lion, elephant and numerous plains game) have adapted to this semi-arid landscape and provide rewarding sightings. 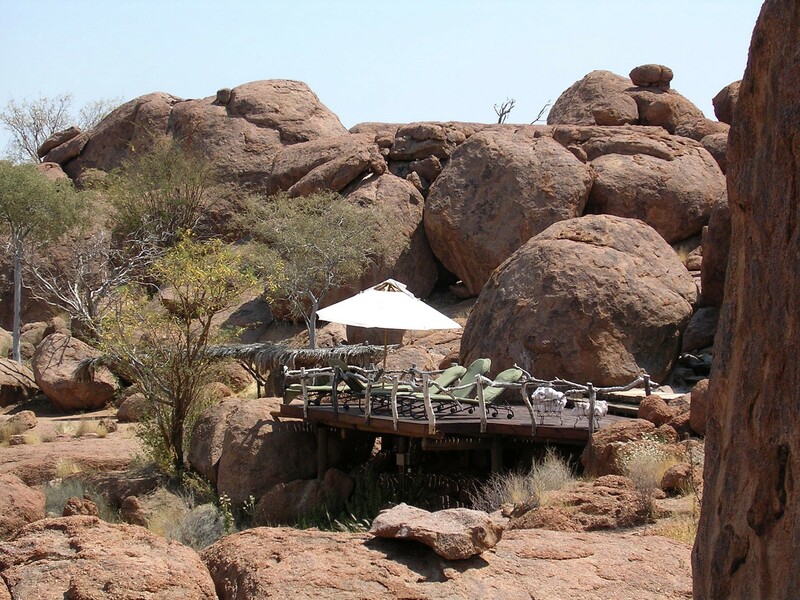 For remote and desolate safaris, try tracking desert rhino and elephant in the beautifully rugged landscapes of the Skeleton Coast and Damaraland. 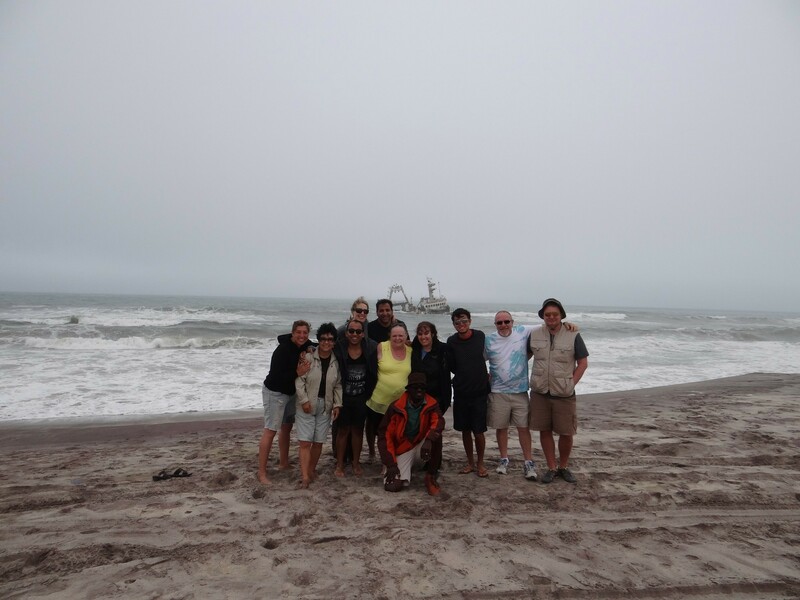 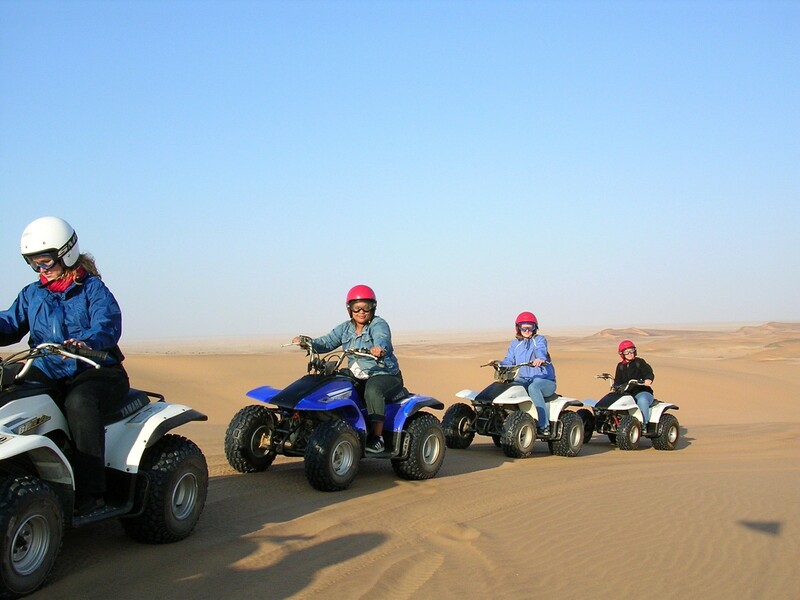 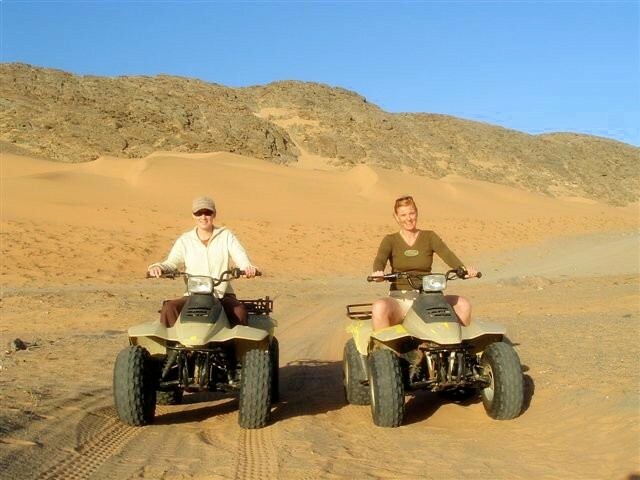 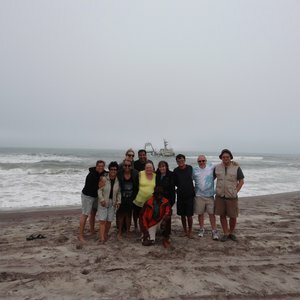 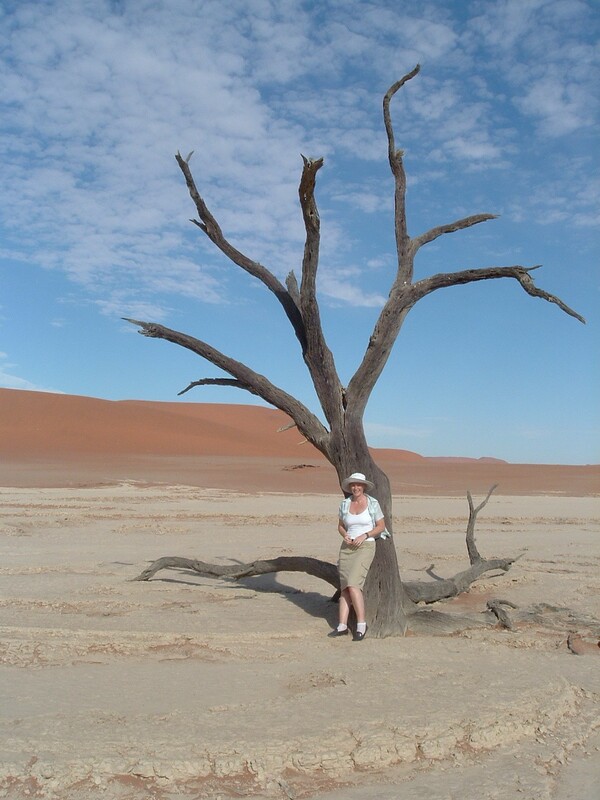 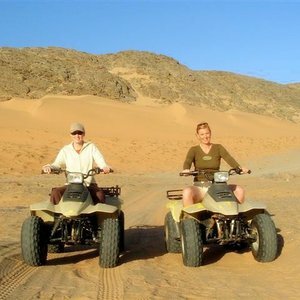 Further to the south is the adventure capital of Swakopmund, or visit the famous desert landscapes and burnt orange dunes of the Namib Desert and Sossusvlei.